Lock in a great price for Formosa Guest House – rated 9.2 by recent guests! We loved it so much we stayed another night! The room was spacious, bathroom/everything was spotless and the location perfect! The kitchen/common area had whatever you needed. The staff was very friendly and extremely helpful. If we visit again, we would only stay at Formosa Guest House! Anna and Claudia and the stall was more than helpful. Warm and answered every question with good cheer. 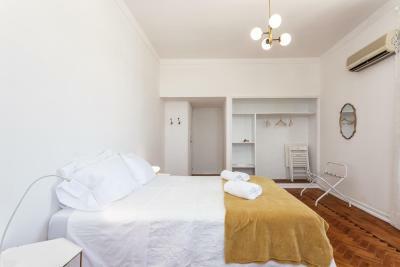 The property is right on the main square.charming room with a balcony. 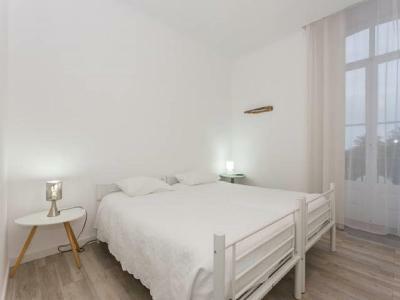 Excellent location right on the main town square next to the Roman Bridge. Great view over the river from my top floor room. Facilities very clean. Nice staff. Central location close to everything Right in the heart of the town along the rivers edge BEAUTIFUL. Perfect location, my balcony overlooked the main square. Perfect location, large rooms and great kitchen area. We are only here for a sporting event but we’re very happy to see that it is a very interesting town to visit. Formosa is central and although the staff don’t speak our language they try very hard to make everything easily understood for us. 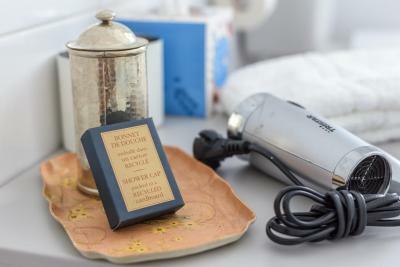 There are signs in the kitchen and bathroom to help the property run smoothly. Overall we are happy we have stayed here. Nice view from the room, nice style of the decoration if the interiors. Very central location. 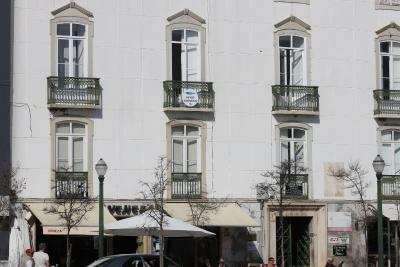 Excelent location on main square, near cafes and restaurants. 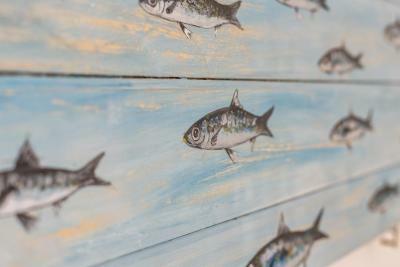 One of our best sellers in Tavira! 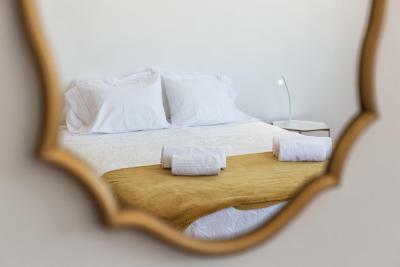 Located in Tavira historic center, next to the Roman Bridge, Formosa Guest House offers bright private rooms. 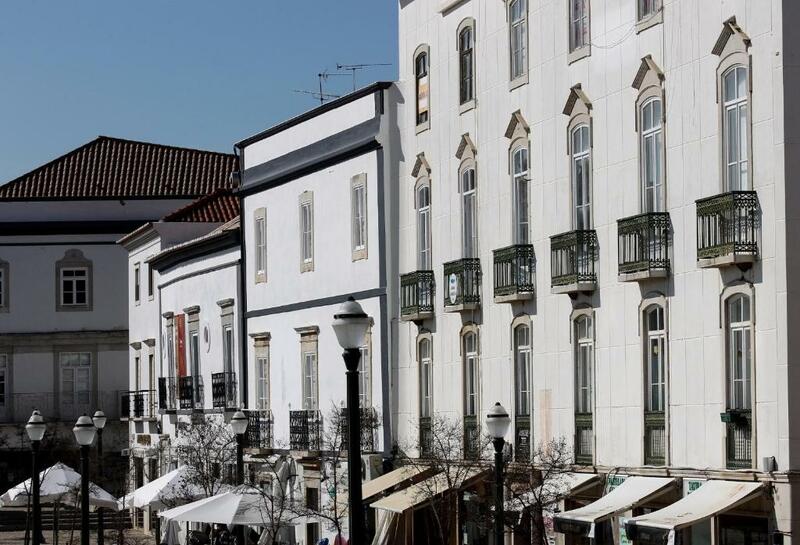 It has free WiFi access in the most central square of Tavira. 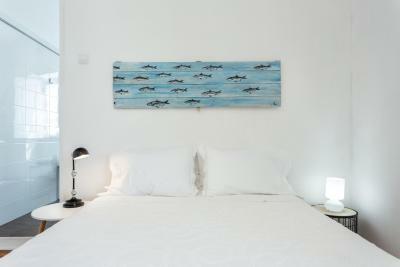 Each room combines modern and antique furniture, and some rooms offer balconies with Gilão river views. Some rooms have private bathroom facilities. Rooms are serviced daily. There is a shared kitchen for guests’ use, and the central location of Formosa puts guests next to restaurants, cafes and bars. Breakfast service is available and is served at a nearby café. 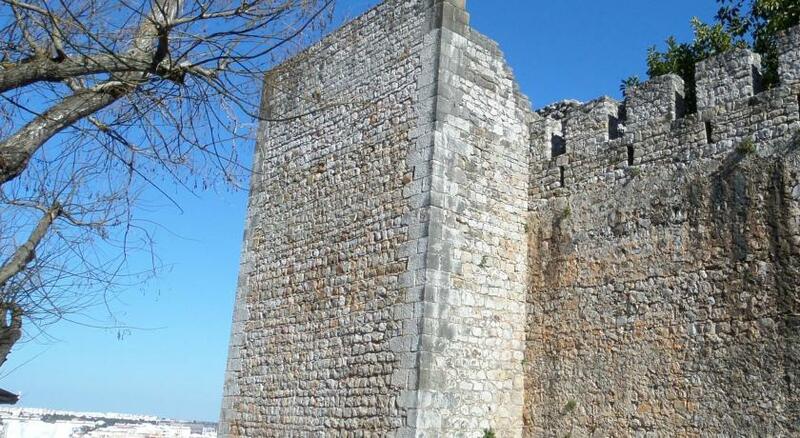 Tavira Castle walls are a 3-minute walk from the guest house and offers beautiful views over the city. Inside the walls, guests can gaze at the delicate garden. 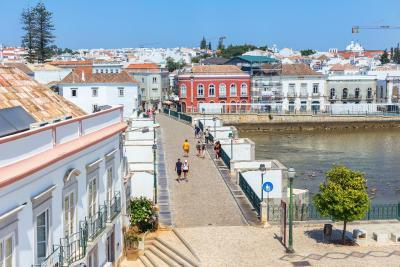 Tavira Gran Plaza shopping center is within 15 minutes’ walking, while the ferry to Tavira Island is a 5-minute drive from the Formosa Guest House. Explore the natural surroundings and find Pego do Inferno waterfall, set amid a luxurious vegetation. 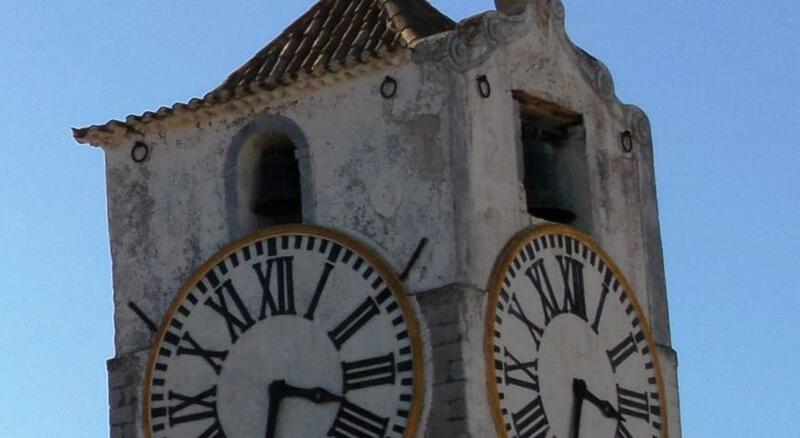 Tavira Bus Station is 3 minutes’ walking from Formosa Guest House, and the Train Station is less than 10 minutes’ walking. Faro International Airport is 25 mi from Formosa Guest House. 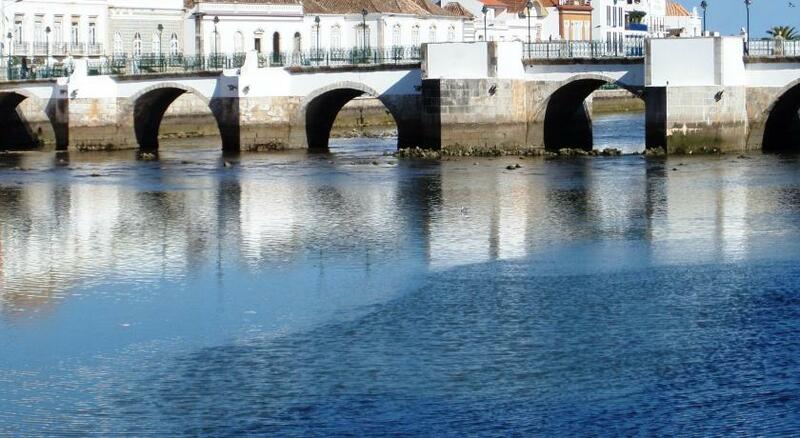 This is our guests' favorite part of Tavira, according to independent reviews. 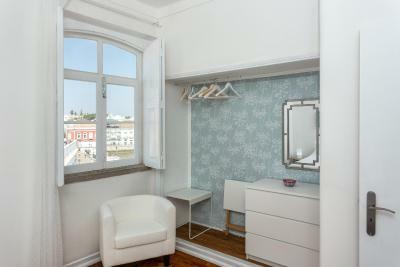 This property also has one of the top-rated locations in Tavira! Guests are happier about it compared to other properties in the area. 뀐 Located in the top-rated area in Tavira, this property has an excellent location score of 9.7! 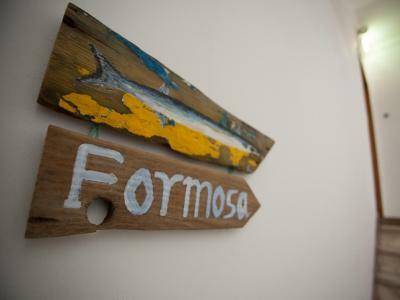 When would you like to stay at Formosa Guest House? 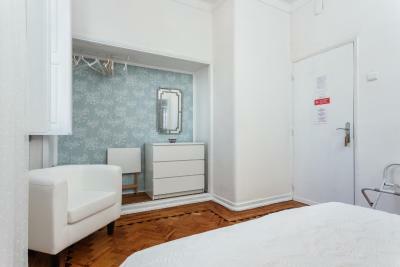 This room has a large double bed and a window overlooking the street. 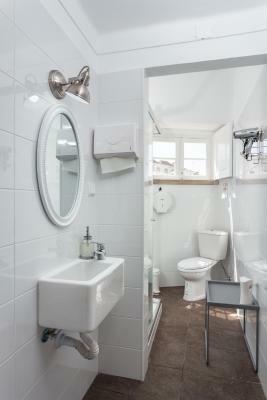 Its private bathroom has free bathroom amenities, a shower and a hairdryer. One extra bed is available. 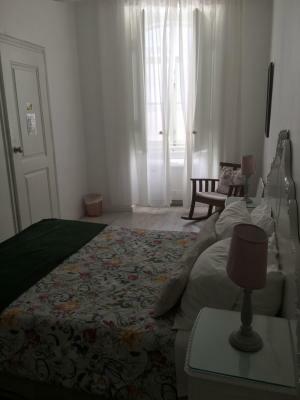 This room has a large double bed or twin beds. It benefits from a balcony overlooking the river and the city garden. It has a private bathroom outside the room with shower and hairdryer. This room has a large double bed or twin beds. It benefits from a balcony overlooking the river and the city garden. It has access to a shared bathroom with a shower and a hairdryer. One extra bed is available. This room comes with air conditioning and a river view. 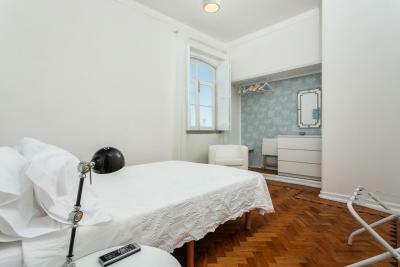 It includes parquet floors and access to a private bathroom, located outside of the room. 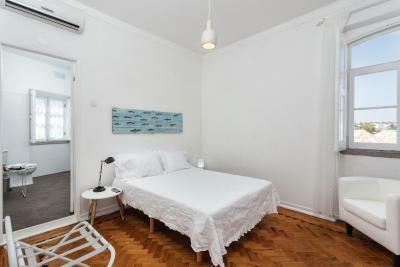 This room has 3 single beds and a private balcony overlooking the street. 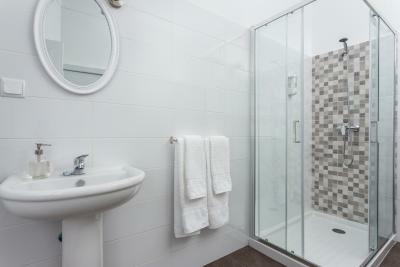 Guests have access to a shared bathroom with a shower and a hairdryer. This room has 2 single beds or 1 double bed. 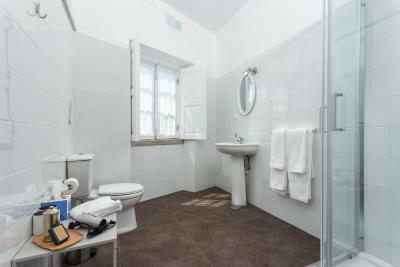 Guests have access to a shared bathroom with a shower and a hairdryer. 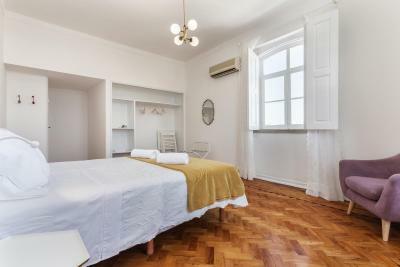 This double room has This room has a double bed, air-conditioning and has a very beautiful view of the river and the town of Tavira. 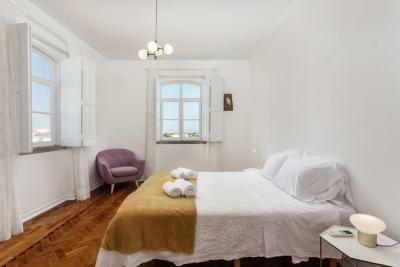 This room has a twin bed, air-conditioning and has a very beautiful view of the river and the town of Tavira. 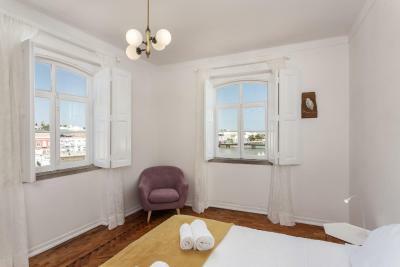 This room has a large double bed, air-conditioning and has a very beautiful view of the river and the town of Tavira. 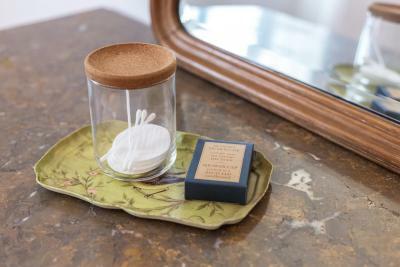 House Rules Formosa Guest House takes special requests – add in the next step! Formosa Guest House accepts these cards and reserves the right to temporarily hold an amount prior to arrival. Please note that this guest house is located on the 2nd and 3rd floor of a building with no elevator. Please note that breakfast is served in a café located at a short walk from the property. Please inform Formosa Guest House of your expected arrival time in advance. You can use the Special Requests box when booking, or contact the property directly using the contact details in your confirmation. The whole experience was a delight. It was constantly spotless, fresh and bright. You can tell every aspect of the guest house had been considered and thought through! 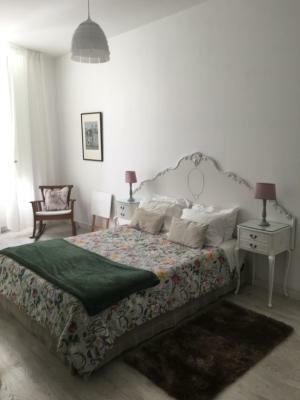 Stunning views over the main square, the river and Roman bridge, a small breakfast table in room and a great little kitchen with everything you could need. Even the style of the bedroom was great, classic with accents of colour and character, it a wonderful experience! Attention to detail for the cost of the room was excellent. Very enjoyable stay thank you. Not much. Some of the restaurants seem to close early. Nice pleasant staff, and a lovely location. Well equipped kitchen if you want to eat in or simply have a tea/coffee or a snack. Very good location next to Roman Bridge. There's also a tourist information office about 30m away. Excellent location & good facilities. Was a hassle free experience. We would definitely stay again! The bathroom sizes were small although the showers were good. The location was right next to the Roman bridge. The room was spacious and comfortable as well as the common kitchen. Bathrobes were provided which was a nice touch. Recycling options were available in the kitchen. The TV worked fine. Checkin was easy and we could leave our bags a bit earlier. Lots of rooms were available. Beautiful and very comfortable room. Very tastefully decorated. Ideally located! The entrance door is difficult to close without making a noise, however all the guests were very polite and careful when closing this door and their doors . Everything in this place is excellent. Nothing to fault . My room with a share bathroom was in the 3rd floor, but the location, accommodations was so good that it wasn’t a problem for me , neither my husband who are middle age. The show cubicle is a little bit small, however the abundance of hot water made it a minor problem. Spotless clean , the bed is huge ( king side , very comfortable , 1 st class bed linen and towels changed every day , robe supplied, huge room ) I highly recommend. great view over the river, nice, spacious rooms with shared bath & kitchen. some can be a little cold (it was springtime when i was here), but there is heating with aircon, so no problem. i really enjoyed my stay! All good, walls a bit thin. (for some guests the location may possibly be too central, especially during the busier summer months. The property looks down on the main square which will be busy every morning with cafes etc). Extremely central, spotless rooms and great staff.